Born just outside London in 1942, Glyn Johns was 16 years old at the dawn of rock and roll. His big break as a producer came on the Steve Miller Band's debut album, Children of the Future. He went on to engineer or produce iconic albums for the best in the business, including Abbey Road with the Beatles. 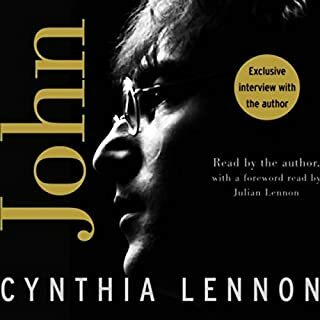 Even more impressive, Johns was perhaps the only person on a given day in the studio who was entirely sober, and so he is one of the most reliable and clear-eyed insiders to tell these stories today. Nearly 20 years in the making, Can't Buy Me Love is a masterful work of group biography, cultural history, and musical criticism. That the Beatles were an unprecedented phenomenon is a given. Here Jonathan Gould seeks to explain why, placing the Fab Four in the broad and tumultuous panorama of their time and place, rooting their story in the social context that girded both their rise and their demise. In June 1989 Paul Du Noyer was contacted by Paul McCartney's office in London and asked to interview the star, as they had met once before and enjoyed a good rapport. In the years that followed, Paul Du Noyer continued to meet, interview and work for Paul McCartney on a regular basis, producing magazine articles, tour programmes, album liner notes, press materials and website editorial. 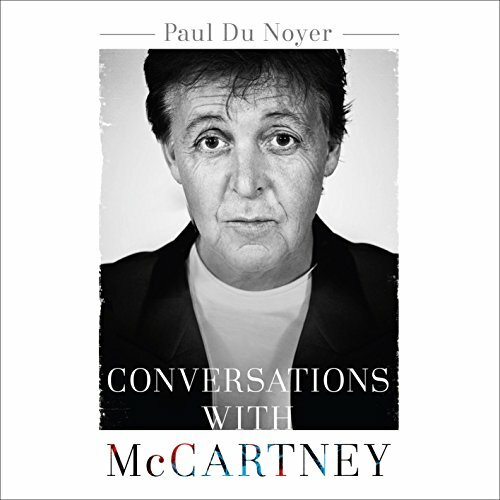 It's likely that Du Noyer has spent more hours in formal, recorded conversation with McCartney than any other writer. Conversations with McCartney is the culmination of Du Noyer's long association with McCartney and his music. 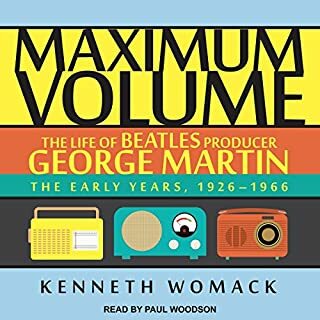 It draws from their interview sessions across 35 years, coupling McCartney's own candid thoughts with his observations and analysis. I didn't think I was going to like this book. 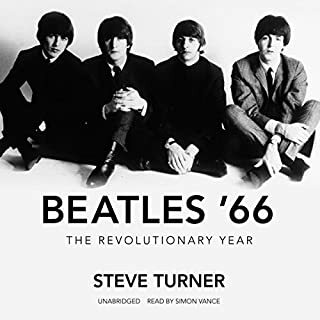 The author, Paul Du Noyer, spent a slog telling us how he and Paul McCartney met and what the book was going to be about and why the Beatles' record needed to be re-balanced, giving Paul a prop to put him on level with the Great Lennon. Anyway, once the argument fell away, Du Noyer let roll with an accumulation of McCartney anecdotes and interviews collected since 1979. Apparently, the NME journalist and the former Beatle hit it off and they had a lot to say to each other. Which is a good thing because these interviews, interspersed with Du Noyer's narrative passages, feel like a great sit-down with a very engaging character. Like you've gone to a party you didn't want to go to and wound up in conversation with a good storyteller. McCartney certainly is that. So what's in the book? Every period up to the release of McCartney's 2013 album NEW. 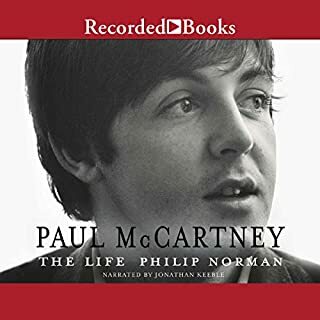 Not in depth, mind you, but you get to hear McCartney riff on some favorite Beatles stories, his relationship with John, John's death, the Anthology, the movies, the early Avant-garde influences, Linda and family life. You also get a serious yet lively discussion of McCartney's solo work, which is lacking from many (most?) McCartney biographies. You'll probably find yourself jotting down album and song names, if you don't already own the back catalog. Sure, Du Noyer can sometimes try too hard in his narrative to make a case for McCartney's genius. I winced a little. But then I thought, you know what, the current dialogue is so biased in the other direction that this is probably a good leveler. I know I started to reconsider certain albums and phases. At any rate, you can make up your own mind, and while you do, McCartney, your favorite dinner party chum, will entertain you. I really enjoyed the conversational aspect. You can read all types of Macca books but this one is stuff *he* said. I've read a ton of books about Paul McCartney, but this one was almost completely in his own words. definitely a favorite! What did you like best about Conversations with McCartney? What did you like least? This series of conversations with Paul McCartney offers a little bit of insight into Paul McCartney's life. 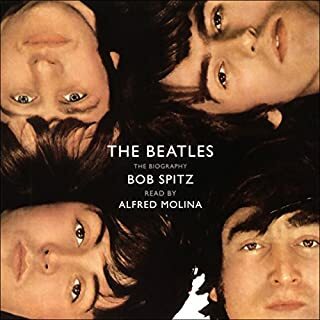 I found it to be a fairly interesting read, and one that all Beatles/McCartney fans should check out. I must say that Paul Du Noyer's constant, cringeworthy, gushing praise of McCartney spoils it somewhat. And the voice acting of McCartney can grate a little. I liked it more than I initially thought I would after first impression. What would have made it "killer" would have been if it was McCartney giving real recorded responses which may not have been possible. 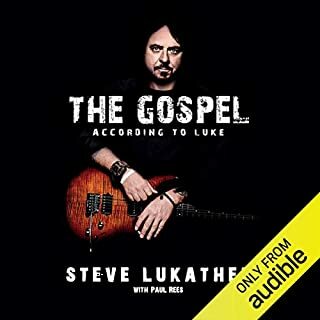 Overall, I thought it was a really great insight into some I really admire.